Batman may know a lot about combat, chemistry, technology, and costume design, but the dude really needs to brush up on his social skills. Case in point; one of his best friends in the superhero world is Superman. And how does Batman show the Man of Steel how much he means to him? By carrying around a kryptonite ring at all times in case he ever needs to belt him. It might not be the most neighborly thing to do, but this ring did actually come in handy when Poison Ivy placed Superman under her spell and forced him to go after Batman. 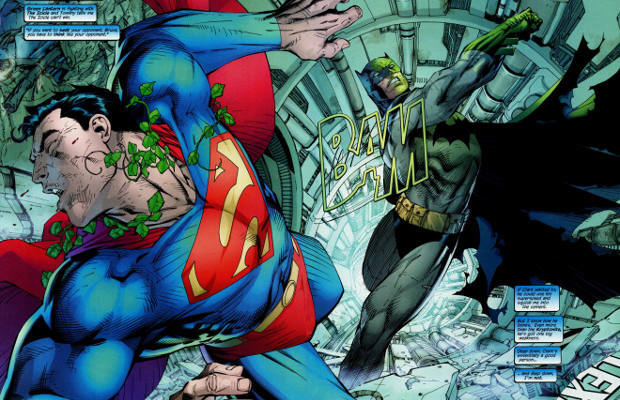 With ring in hand, the Dark Knight managed to subdue Superman long enough for him to break the spell.